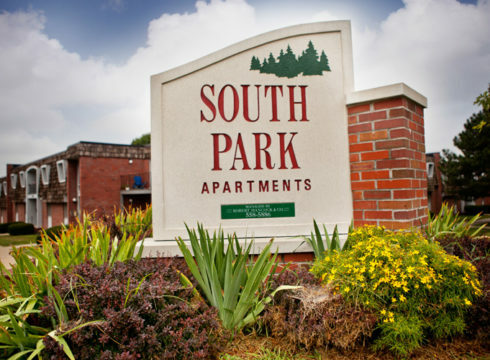 Welcome to the gracious and luxurious community you have been searching for… welcome to South Park! 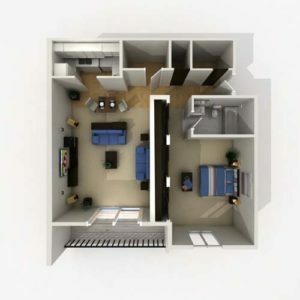 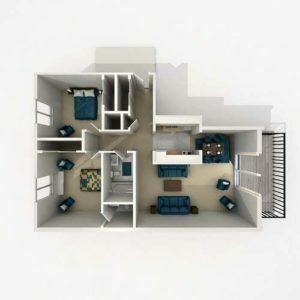 When you make your new home at South Park, you will enjoy luxurious 1 bedroom, 1 bath and 2 bedroom, 1 and 1/2 bath apartment homes complete with private balconies, stylish interiors and large closets! 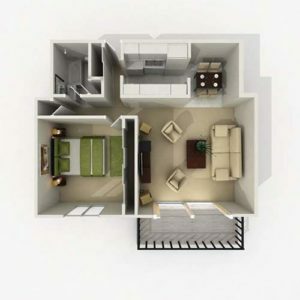 In addition, you’ll enjoy picnic areas with gas grills, clubhouse, a city park for a backyard and a superb location! 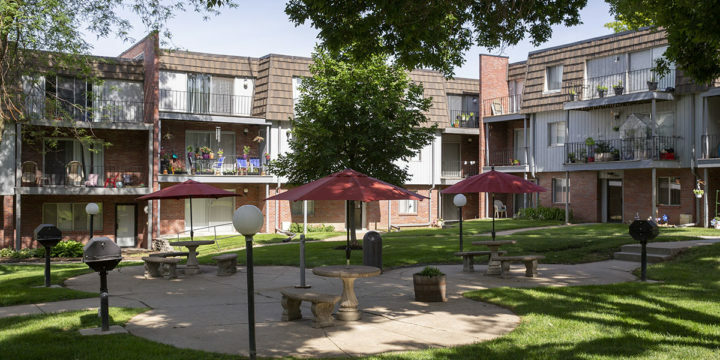 Nestled amid professionally landscaped grounds, our quiet location puts you close to stores, bus lines, St. Thomas Moore and Jefferson grade schools and Norris Junior High School. 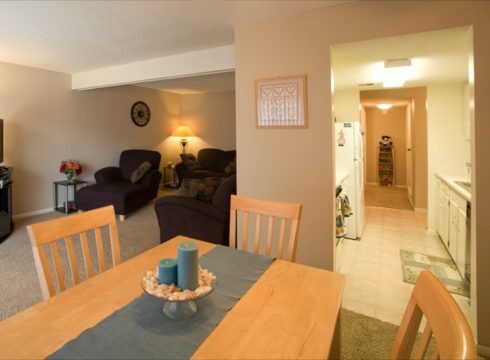 You are within walking distance to grocery shopping and banking. 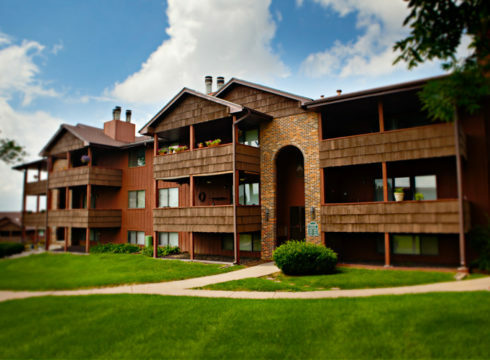 Come by South Park today and discover what fine apartment living was meant to be!